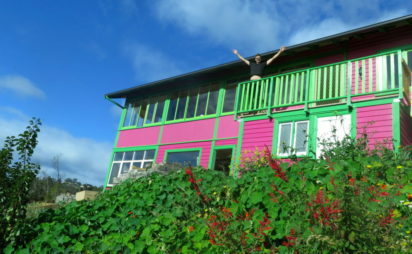 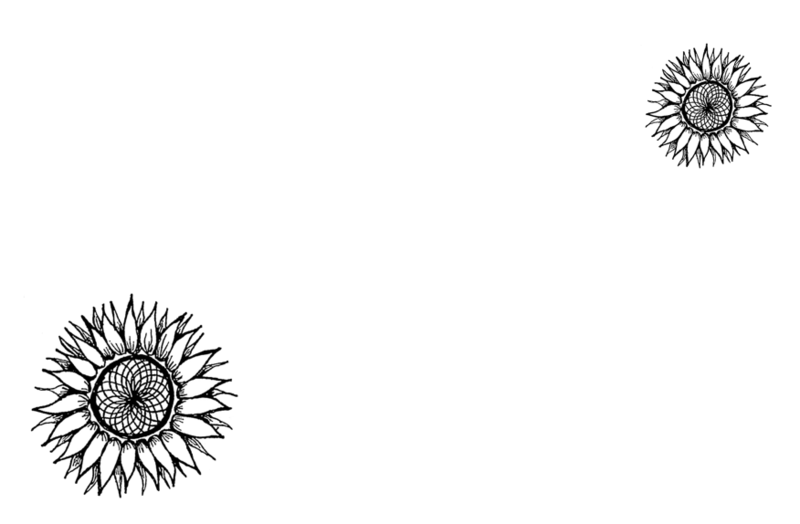 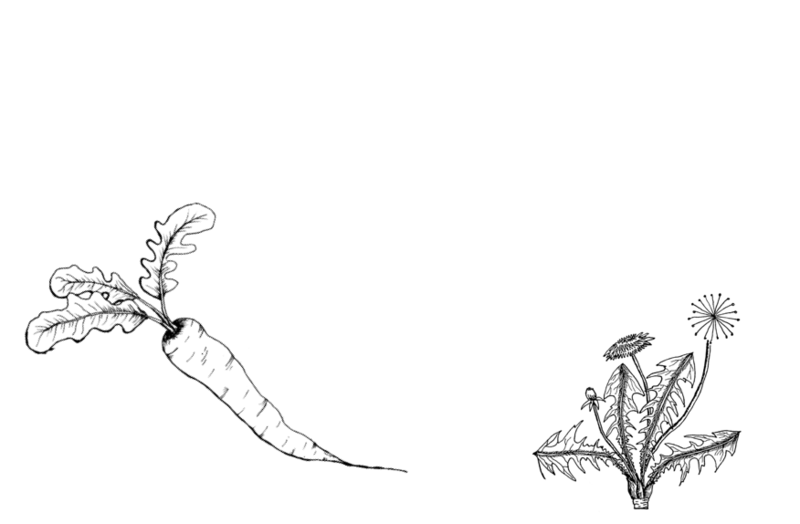 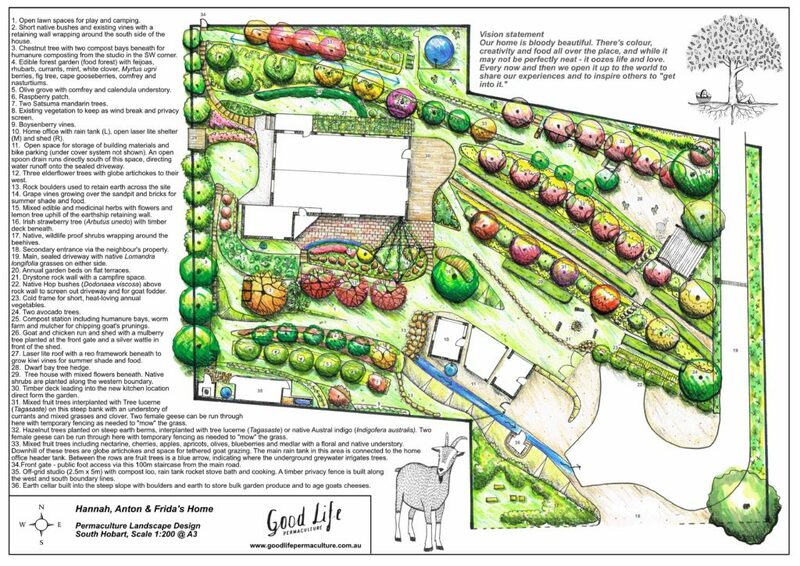 Permaculture design that creates resilient and regenerative landscapes and lives. 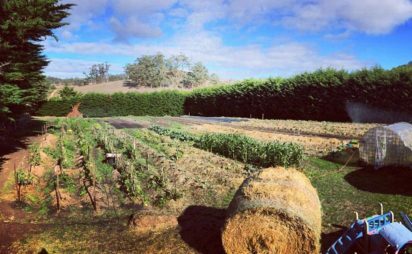 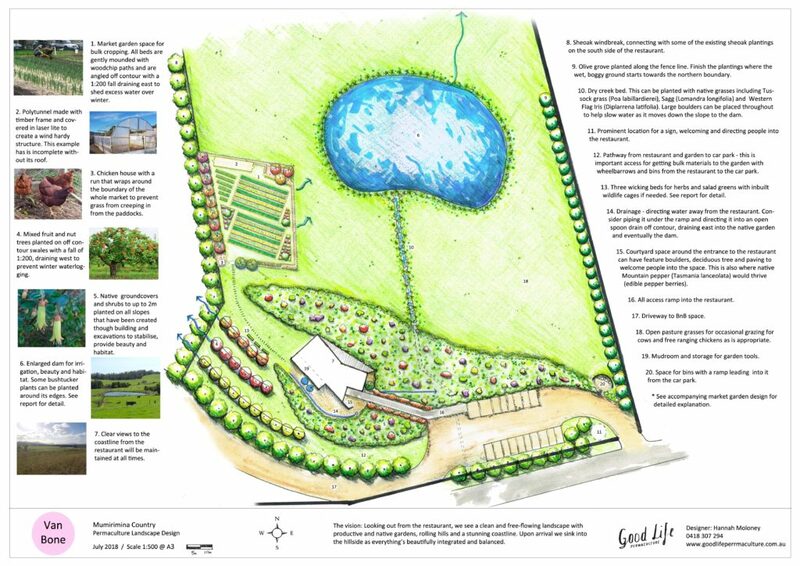 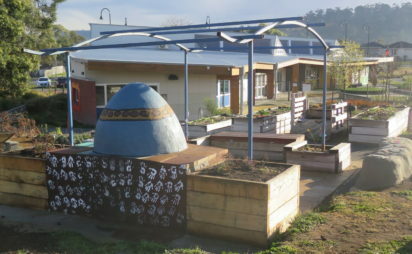 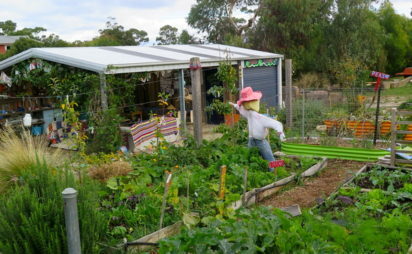 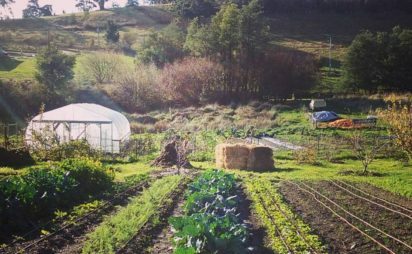 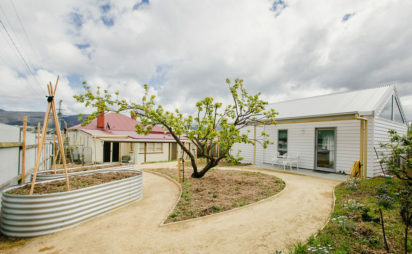 As Tasmania’s urban and small farm permaculture design specialists, we help people find their dream property and can also design it with our Foundation or Full Site Landscape Design services. 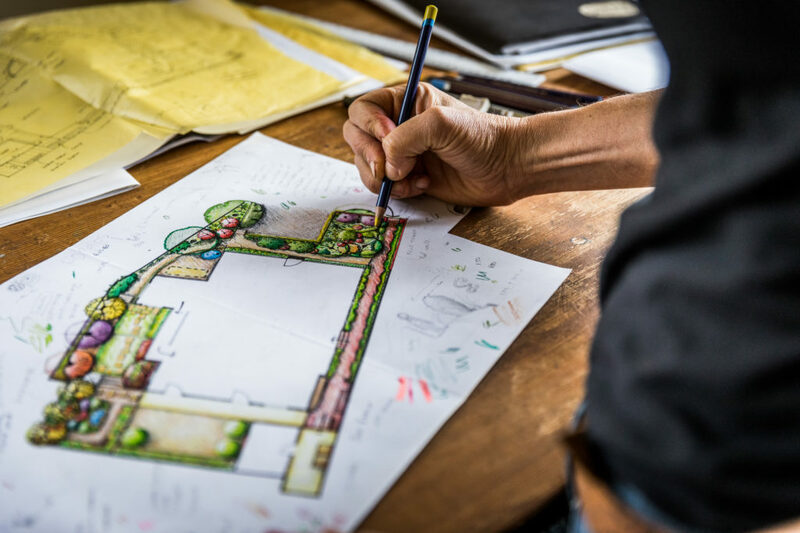 Upon request, we collaborate with architects at Designful to design both your house and landscape to create the ultimate, integrated home. 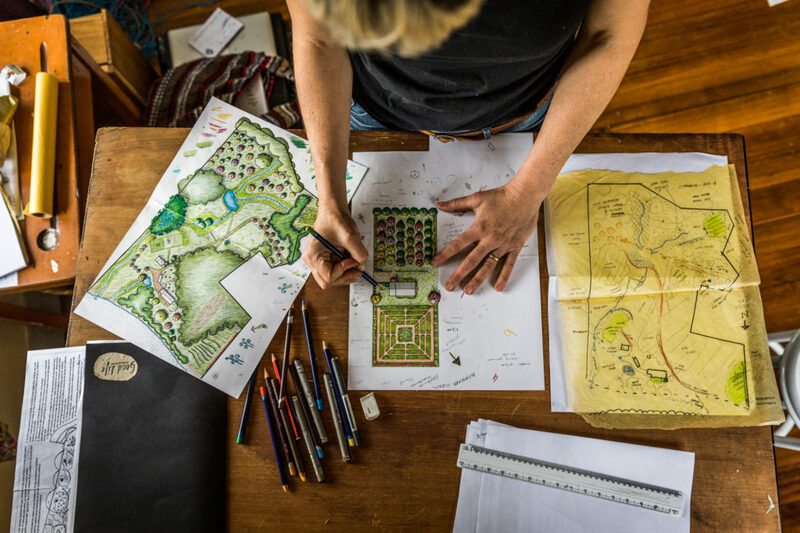 If required, we also provide renewable energy advice and design – all to get you living the good life. 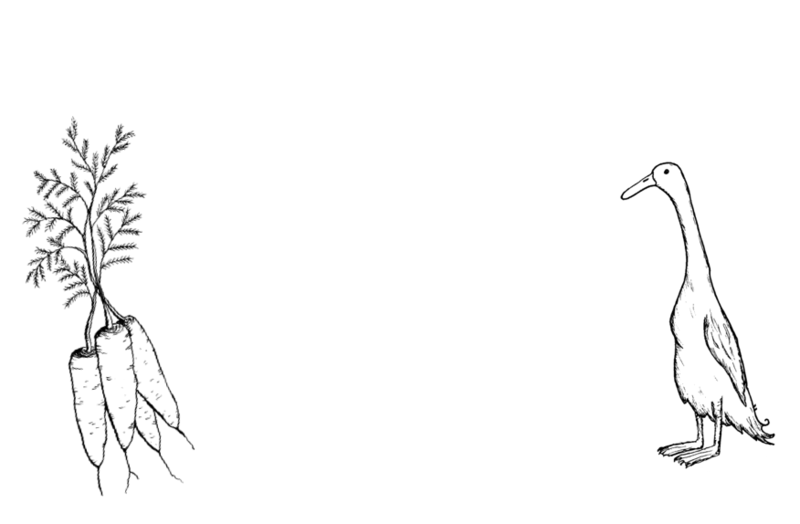 Please note, we book out months in advance. 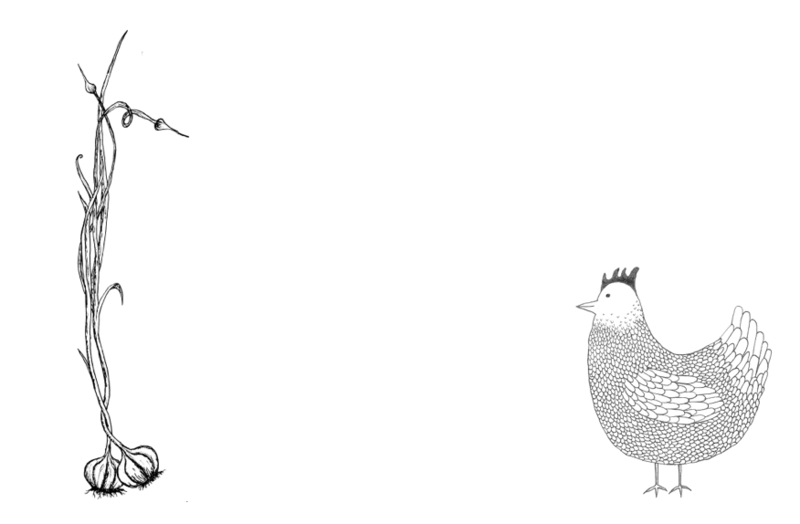 To avoid disappointment, book now to secure your place. 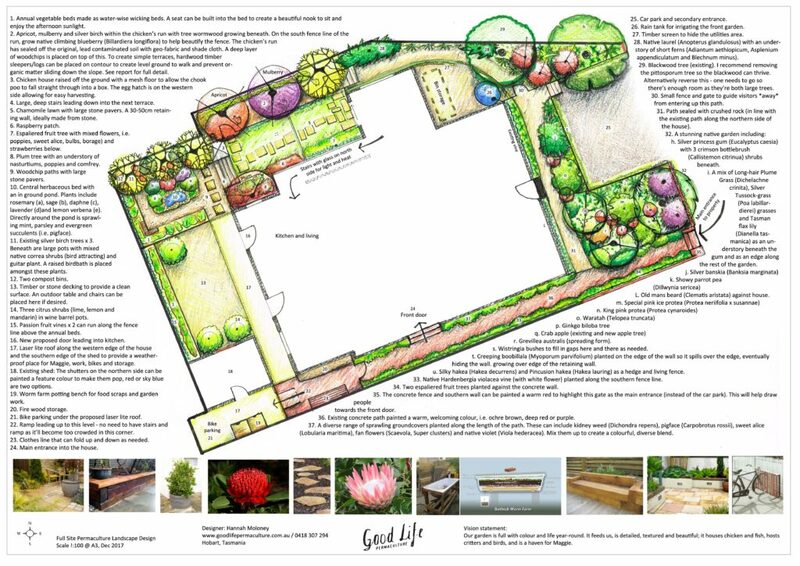 Don't just take our word for what we can do for you - check out our case studies of gardens, homes and community spaces that we've worked on.